St. Patrick’s Day is right around the corner. 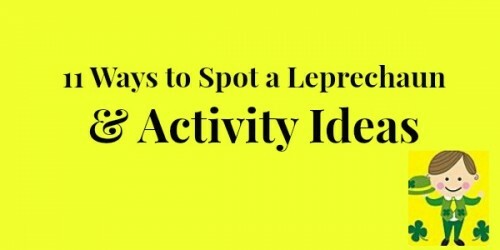 Share these fun leprechaun facts with students and pair them with activities to get their creative minds going. Would you like to meet a leprechaun? First, you have to find one. Here are some facts about leprechauns that may help. But be careful! Leprechauns like to play tricks on people. Drawing: Use the facts above to draw a picture of a leprechaun. Make sure your picture shows where he lives. Show the leprechaun doing his work. Writing Prompt: If I met a leprechaun and had three wishes, I would wish for. Speaking & Listening: Have students listen to Irish Folk Music and Instruments and discuss the different types on instruments.